A lick with a kick! 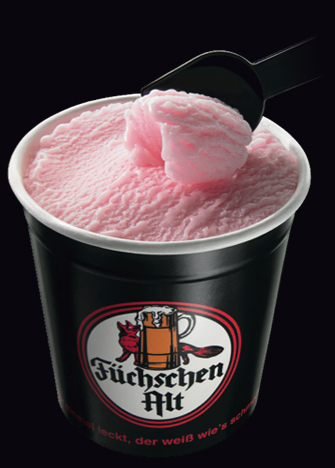 Füchschen's Altbier is the perfect frozen treat for the summer. Achtung: Not suitable for children! 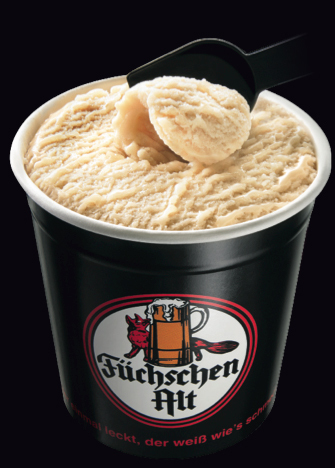 We use original Füchschen Altbier to make this 2.2% alcohol laden ice cream. The cool cousin of our delicious organic soda.